WILLEMSTAD - Not local businesses, but British Aggreko will supply generators to the utility company Aqualectra. That was the result of a recent public tender procedure held by Aqualectra to construct a new diesel park. 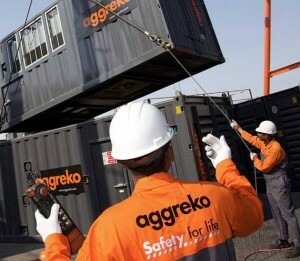 Aggreko's offer was 1 million dollars higher than the local offer. Aqualectra wants Aggreko to build a spare capacity of 10 Megawatt until a new power plant is ready in 2018. The British company gets 3.5 million dollars for that. Diesel is not included.